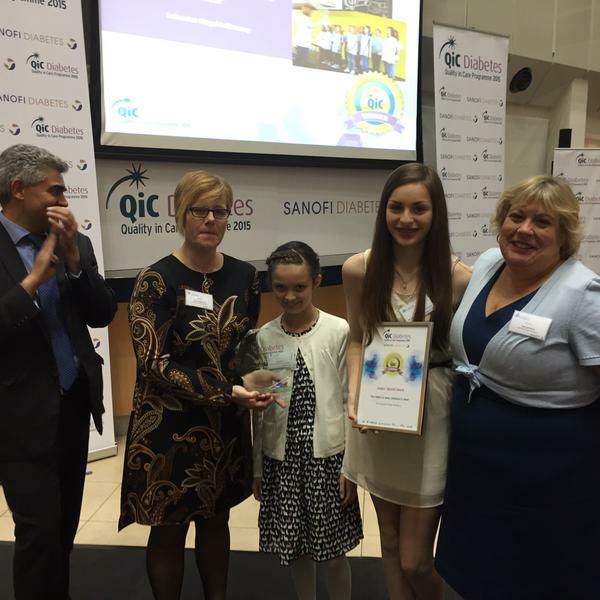 Innovative diabetes care was showcased and commitment at the “clinical coalface” was rewarded at this year’s QiC Diabetes awards. The finalists from more than 60 entries attended the fifth annual awards ceremony at Sanofi’s UK headquarters in Guildford last night. 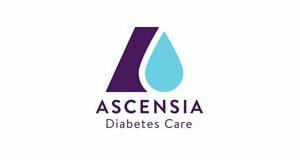 A total of 14 prizes were given out as apart of the programme, which recognises, rewards and shares good practice in diabetes management, education and care. 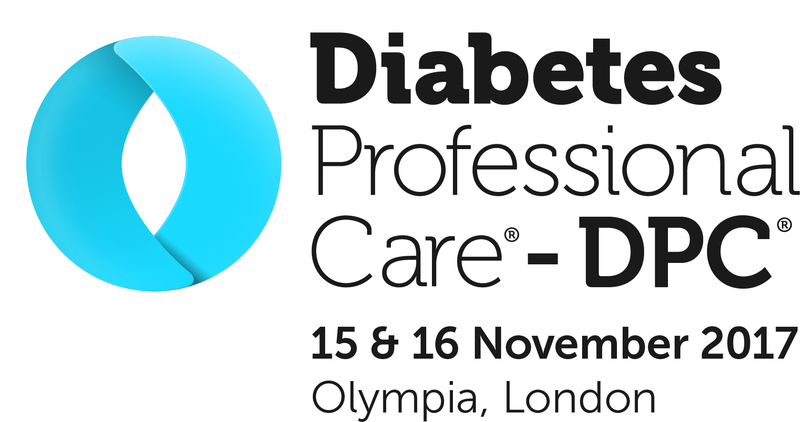 As well as the awards ceremony, the programme shares the benefits and adaptability of the initiatives to a wider healthcare audience, including presenting at the annual Diabetes UK Professional Conference. The Highs & Lows children’s choir from Leicester Royal Infirmary won both the Best Peer-to-Peer Support Services and Judges’ Special Award. 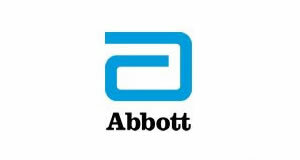 The Winner of Best Initiative in Specialised Services Reducing Amputations in the UK went to ‘Unlocking the Door’ by Sheffield Teaching Hospitals NHS Foundation Trust. 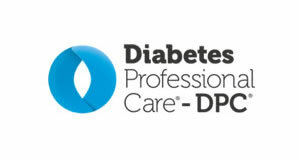 Ipswich Hospital NHS Trust won Best Improvement in Quality of Inpatient Care Initiative for the DICE programme, which demonstrated the effectiveness of inpatient diabetes.